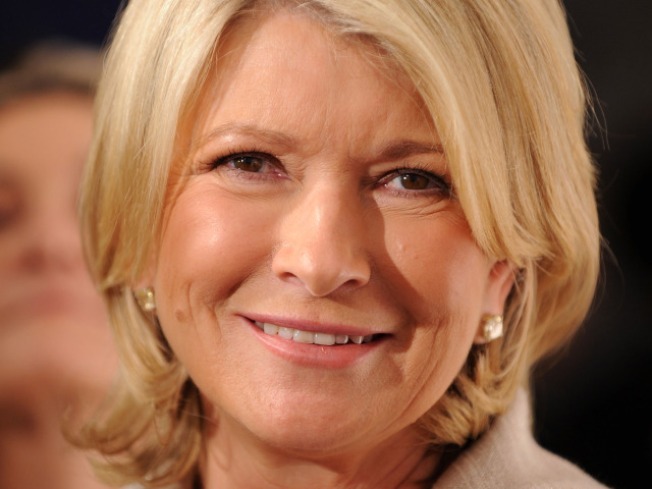 Martha Stewart has a new show in the oven. In the age of “Cupcake Wars” and “Top Chef,” Martha Stewart is banking on viewers' pent-up cravings for a back-to-basics cooking show. 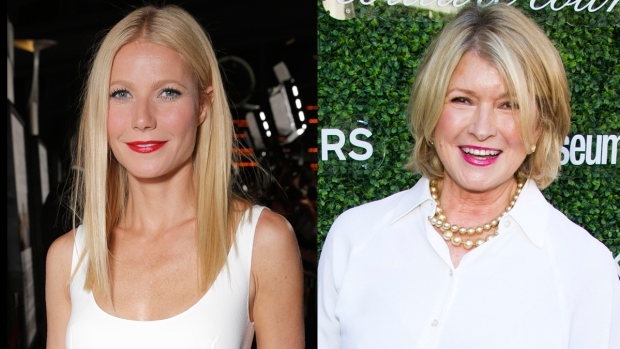 The domestic doyenne has added “Martha Bakes” to her line-up of Martha Stewart Living Omnimedia-produced shows for the Hallmark channel, The Associated Press reports. The 13-episode series will put Stewart in the kitchen and feature plenty of tips on concocting puff pastries, cheesecakes and other baked goodies. "I don't think that I was put here on earth to sing and dance while I'm cooking," Stewart told the AP. "I'm a good teacher and I think that this show shows that and really accentuates how important a good recipe is and how exacting a science baking is." In a bid to boost lackluster ratings for her Hallmark programming since partnering with the nework in 2009, Stewart will also reportedly produce a new series starring celebrity chef Emeril Lagasse.